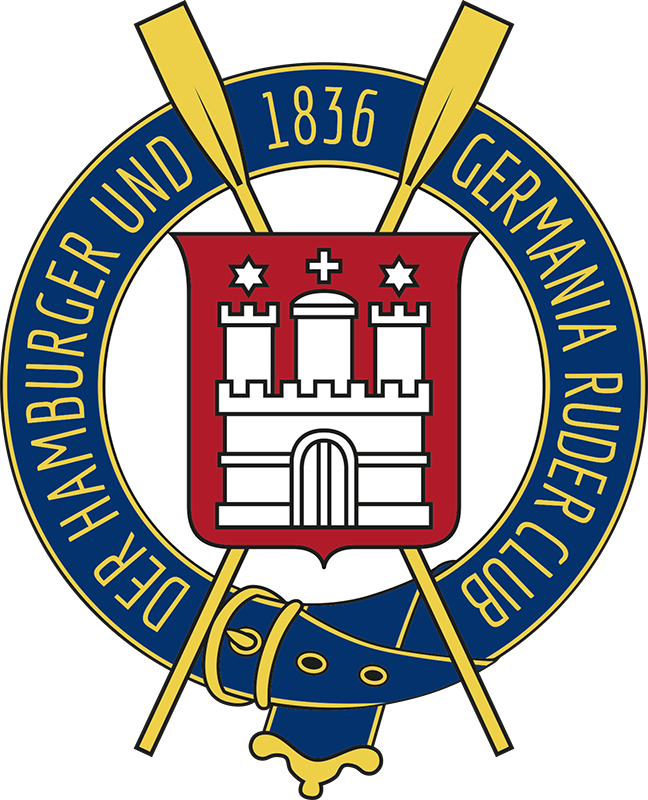 Rowing has been the primary reason for almost all CLUB members to join the Der Hamburger and Germania Ruder Club. Besides the training conditions, the social aspect is certainly another reason for many to choose the CLUB. Der Hamburg und Germania Ruder Club offers children, teenagers and adults the opportunity to pursue the passion of rowing alone or together and to explore Hamburg’s waters as a recreational playground. Informieren und spenden: „Unterstütze das Bootshaus des CLUB! “ auf betterplace.org öffnen.